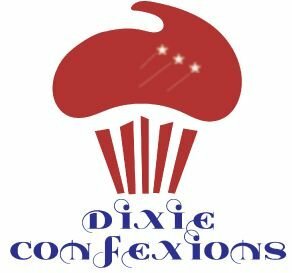 Welcome to Dixie Confexions, Blairsville, Georgia's Gourmet Bakery. We carry a wide selection of cakes, cupcakes, pastries and other desserts. We also provide custom cake services for birthdays, weddings, and other special events. We offer FREE Delivery in Blairsville, Young Harris, and Hiawassee, on purchases of $25. We also ship within the Continental United States. Make sure to stop by on Tuesdays for our "Two for Tuesdays." Buy 1 in-stock cupcake and get the 2nd one FREE. No limit.